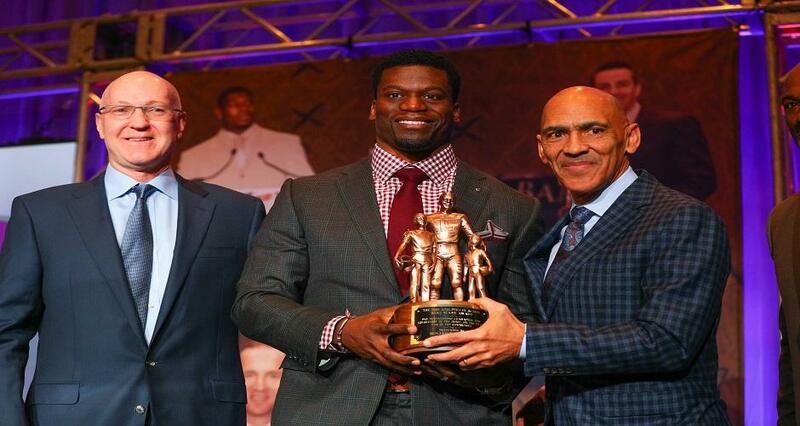 On this edition of In Black America, producer/host John L. Hanson Jr. presents highlights of the 31st Super Bowl Breakfast, in which Baltimore Ravens tight end Benjamin Watson received The Athletes in Action/Bart Starr Award. Bart Starr Jr. and former NFL head coach Tony Dungy were also guests at the event. In his acceptance speech, Watson talked about his family, his faith and his community.